"Early or late flight? Our hotel is just a mile, by road, from the airport." 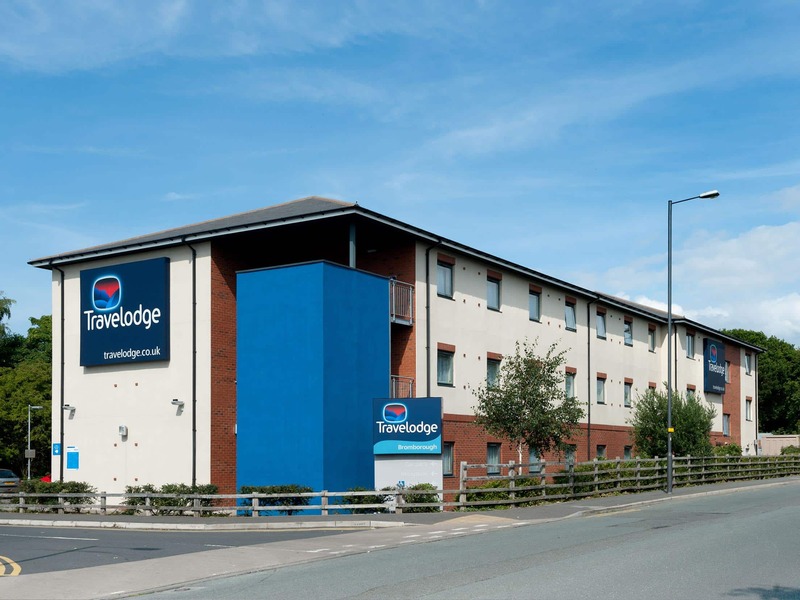 Our Liverpool John Lennon Airport hotel is minutes away from the airport for hassle-free travel. You’re also well placed for exploring Liverpool city centre - it’s only 7 miles away. Visit The Beatles Story devoted to the life and music of The Fab Four or explore the historic Albert Dock located on Liverpool’s stunning waterfront. The New Mersey Shopping Park is a short walk from the hotel offering favourite brands and plenty of food and drink options. Footie fans are a half hour drive away from Anfield and Goodison Park. Our on-site restaurant and bar serves breakfast and tasty evening meals. View all hotels in Liverpool. Please note that there is no shuttle bus running from the airport to central Liverpool. Guest can however catch the 82A bus from Dunlop Road to the centre. This journey takes around 40 minutes and adult day saver tickets are approximately £4. From the M6 (Northbound), follow signs to Liverpool. At J21A (Liverpool/Warrington (N)/Southport/M57), take the exit to merge onto M62(W) and follow for 11 miles. At J6 (Liverpool Airport/Huyton/Liverpool (S)), take the exit. At the roundabout, take the 1st exit onto A5300 Knowsley Expressway and follow for 0.5m. At the roundabout, take the 3rd exit onto A561 Speke Boulevard and follow for 3m. Once reaching Dobbies Garden Centre to the left, turn left onto Speke Hall Avenue. Turn left into Dobbies and take the immediate right into the Hotel car park. Please be advised, for customer verification, you will need to obtain a code from Reception before leaving the car park.